 Our complete selection of anchor points includes everything that a tow truck, roll back, wrecker, work truck, big rig or trailer might need to safely secure any load. Choose from d-rings, banjo eyes, chain latches, draw bars, pan fittings, rope rings or weld on grab hooks. All of our anchor points meet or exceed all DOT regulations.